Purchasing logs during August/September gets you a lower price than at any other time throughout the year. We are therefore, delighted to be able to offer this great reduction if you stock up for your winter fuel needs now. 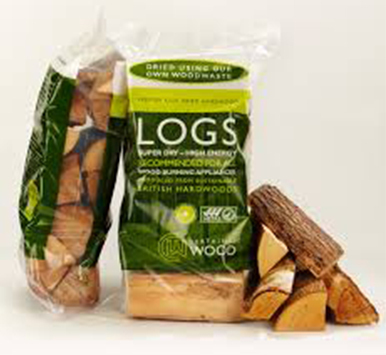 Don’t forget that logs are also useful for those summer barbeques that run into the evening and can get a bit chilly. Simply purchase one of our convenient fire pits and keep your guest comfortable and warm as the evening draws to a close.